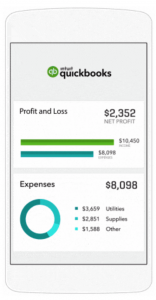 Explore number of benefits Quickbooks cloud accounting can bring to you and your business. 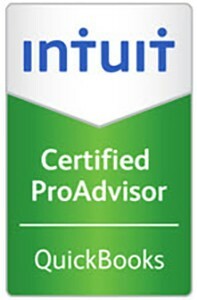 We are Certified ProAdvisors with Quickbooks Online and are happy to discuss these with you. Tracks your invoices and expenses and gives you the ability to create instant invoices. QBO is accessible via the internet browser, just like you internet banking and webmail. QBO has automatic setup to live bank feeds through most major banks. The ability to automatically download your bank transactions and codes them quickly. It reduces the time spent on data entry. Create and send invoices to your customers on the go with ease, and get paid online. Also allows for automatic billing on a recurring schedule as well schedule payments for later. QBO provides a number of built-in business reports. Cloud enables real time working between your businesses and advisors. It allows you to identify issues before they become major problems. 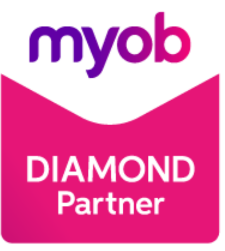 QBO is 100% in the cloud through the access of PC’s Mac, Ipads, and smart phones.